Brainstorming with Teresa Carpenter. So bring your story ideas/problems/issues you’d like to hash out, and join us and Teresa Carpenter for a day focused on YOUR story. Please also contact the RWA San Diego Chapter Meeting Coordinator (rwasd.reserve@gmail.com) if you’re paying by check, your name doesn’t match the name on your paypal account, or you have questions. Otherwise, simply pay by PayPal with the link near the bottom of the page. Please make checks payable to RWASD. Checks are subject to our check return policy. *Members who fail to register by the due date will be charged at the Non-Member rate. Refunds for meeting registration are given until the Tuesday deadline. After that time, they are nonrefundable. Meeting fees are nontransferable. Teresa Carpenter lives in San Diego surrounded by her large family. She believes with love and family anything is possible. The author of twenty romance novels for Harlequin Books and Boroughs Publishing Group she is living testament to the saying persistence pays off. After writing for fourteen years, she sold her first book THE BABY DUE DATE to Silhouette Special Edition in 1998. Teresa’s books have rated Top Picks and a nomination for Best Harlequin Romance of the Year from Romantic Times as well as many five star reviews. Teresa joined RWA over thirty years ago. She started her membership in the Orange County Chapter then moved to San Diego and joined RWA/SD in 1986. 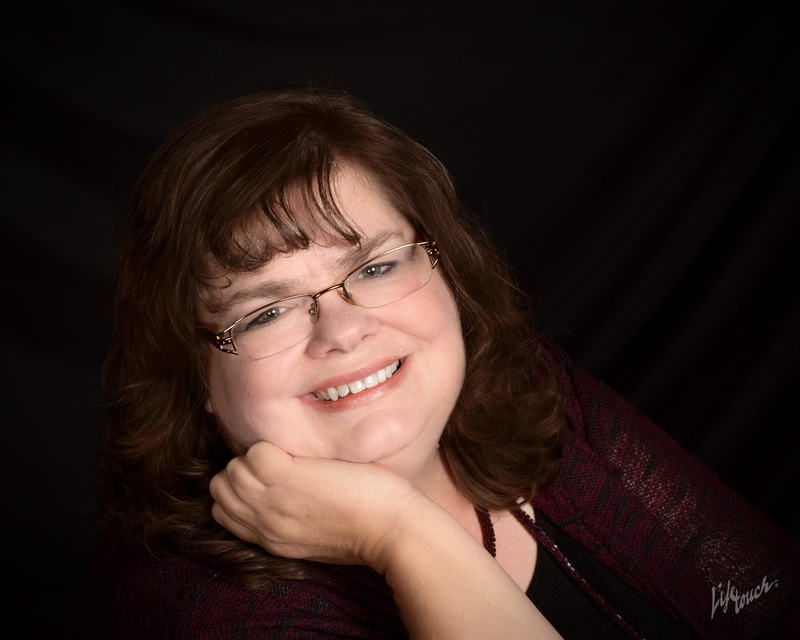 Writing has been a priority in Teresa’s life, which has made RWA a priority. In the thirty plus years she’s been a member of RWA, she’s spent many in service to on both local and national levels. Teresa’s day job is in the less than exciting world of banking, and when she’s not writing, she’s reading or cheering on her grandnieces/ nephews at one of their many sporting events.